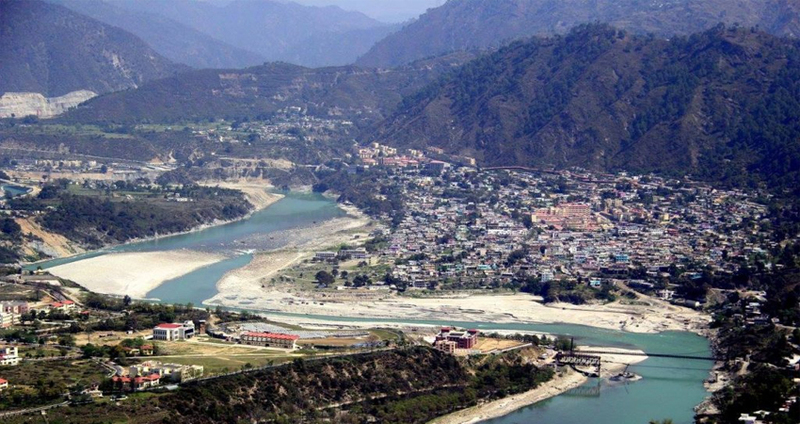 Srinagar Garhwal area of Uttarakhand is known for its very old temples, monuments and historic sites. This historical city served as the capital of Garhwal kingdom till the arrival of the British. King Ajay Pal establishes the Garhwal kingdom in mid 14th century and gives name to Srinagar as his capital city. 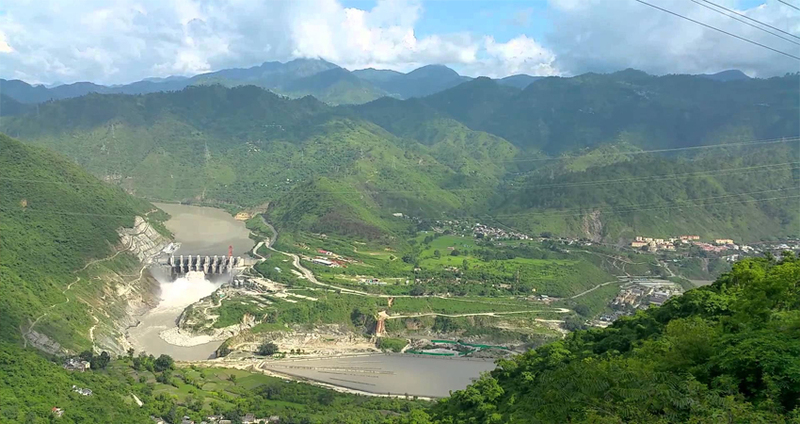 Positioned in the Pauri Garhwal district of Uttarakhand, this town sited next to the attractive Alaknanda River and bordered by royal Himalayan ranges all around. It is an active city now and serves as the optional base camp for the holy shrines of Badrinath and Kedarnath. The culture, language, and traditions of Srinagar reflect a life that of a typical any modern, regional Indian city. It has to show much individuality with customs, traditions, weather and folklore of the land, the scenery where it sits. Typically, the Himalayan Hills are still a maiden mountain space, so different, so natural, and easy and very much spiritualist. Yet a very mixed Indian culture of Srinagar places this Himalayan valley, the very old Garhwal Capital differently. Srinagar acts as the divine portal to Valley of Flowers, Hemkund, Roopkund, Nanda Devi sanctuary and the likes. It is a very old temple devoted to Lord Narayan. Construct in 1682 AD, the wonderful architecture is charming and attractive. The temple draws devotees in great numbers on religious time. Another place to visit in Srinagar is Kamaleshwar Temple. It is also very old temple and one of the 5 Maheshwara Peeths in the Himalayas. Another place to visit is Shankar Math of Lord Shiva is situated 3 km from Srinagar and is generally believed to hold divine powers. And Devalgarh is 19 km from Srinagar and known for its earliest ruin of the temples. Rajrajeshwari temple, Gauri Devi temple and Laxmi Narayan temple are identified for its architecture as well as their thoughtful ambience. Dhari Devi Mandir devoted to Goddess Kali this temple is balanced atop a 20 m high monolith. An earliest cave is also close by. Vishnu Mohini Temple is devoted to Lord Vishnu and his consort goddess Laxmi to be found near the main market of Srinagar. Best time to visit Srinagar is throughout the winters. 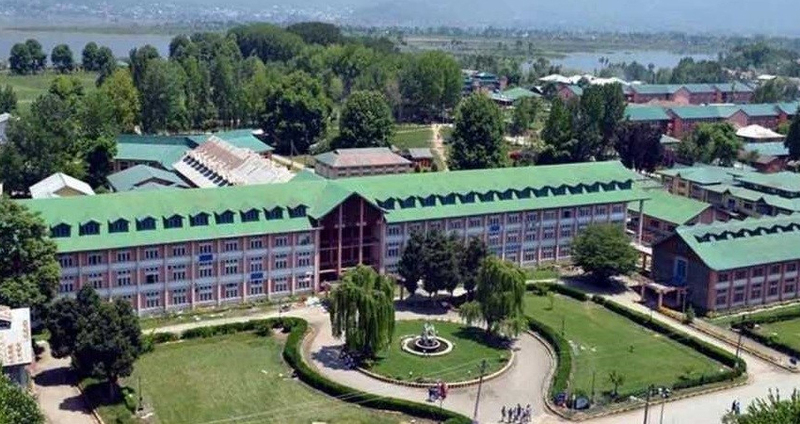 Summers are warm in Srinagar due to its low altitude of 560 m.
Srinagar Garhwal is one in the town positioned on the Badrinath and Kedarnathhighway. Many pilgrims prefer staying in Srinagar Garhwal throughout Badrinath Temple and Kedarnath Temple. There are quite a many accommodations available in Srinagar including GMVN Srinagar Garhwal tourish Rest House. A lot of pilgrims favor staying in Srinagar Garhwal at the time you visiting Badrinath Dham and Kedarnath Dham. Take pleasure in the benefits of basic accommodation in Harsil with a blend of attraction and enjoyment, you can like better to stay at any of the Srinagar Garhwal hotels. Most of the hotels are sited within easy reach to the main city middle and are simply accessible. 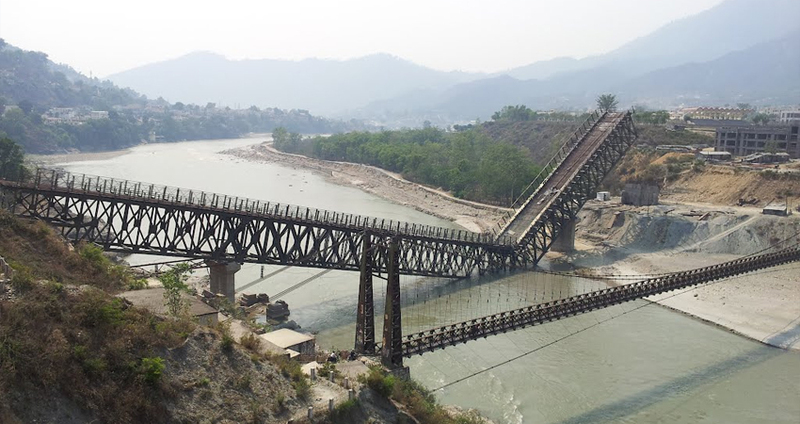 : By Rail: Nearby railway station is Rishikesh and Kotdwar of which Rishikesh is positioned only about 5 km left from Srinagar. 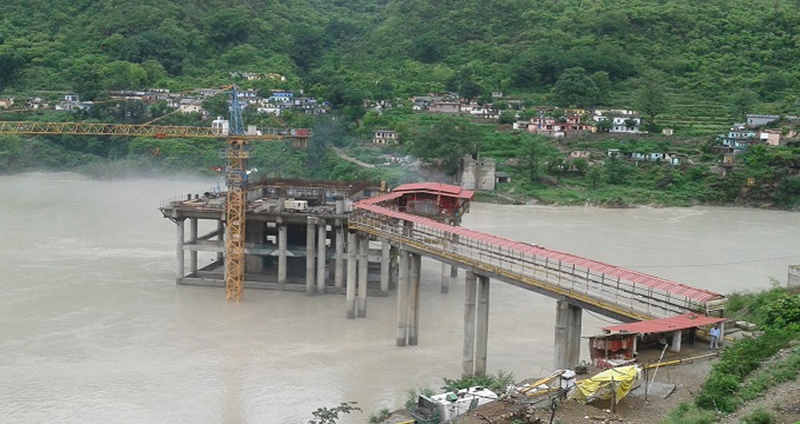 But, Haridwar is the major railhead which is better linked to the major stations. By Road : There are luxury buses, normal state buses and taxis which ply frequently from main nearby destinations to Haridwar and Rishikesh. From Rishikesh, Srinagar takes only 2 hours. By Air : Jolly Grant airport is the nearby airport in Dehradun at a distance of 150 km from Srinagar, Uttarakhand.